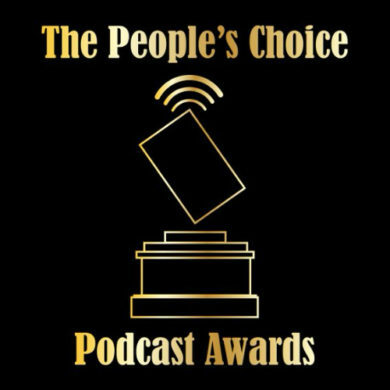 The People’s Choice Podcast Awards is the longest running premier podcast awards event in the podcasting space open to shows worldwide. Designed from the beginning to allow fans to show their appreciation by nominating their favorite participating shows. Culminating with a live streamed awards show during the 2018 International…Podcast day live event. The People’s Choice Podcast Awards is the longest running premier podcast awards event in the podcasting space open to shows worldwide. Designed from the beginning to allow fans to show their appreciation by nominating their favorite participating shows. Culminating with a live streamed awards show during the 2018 International Podcast day live event.